With Christmas well and truly behind us, you might be tempted to look for some summer holiday inspiration to get you through the cold months! After all, what better way to get you through the January blues than by planning the adventure of a lifetime. In recent years, driving holidays have become incredibly popular amongst the younger generation – and for good reason. 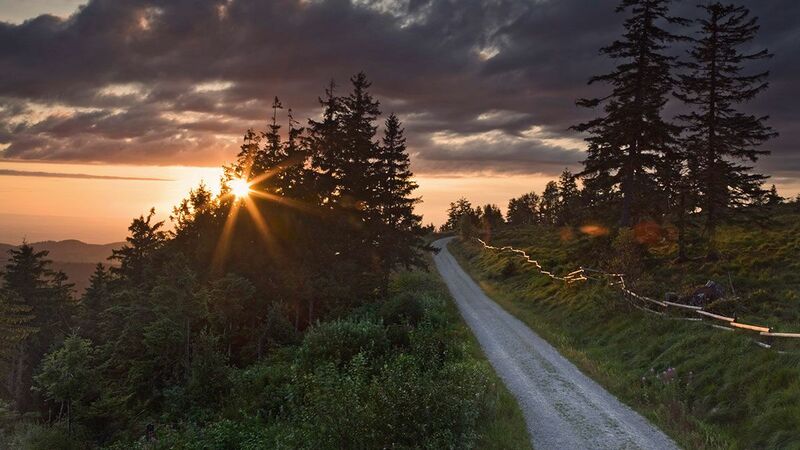 Travelling via the open road gives you complete freedom to choose exactly where you want to visit and for how long, which is a stark contrast to the package holidays of the past. 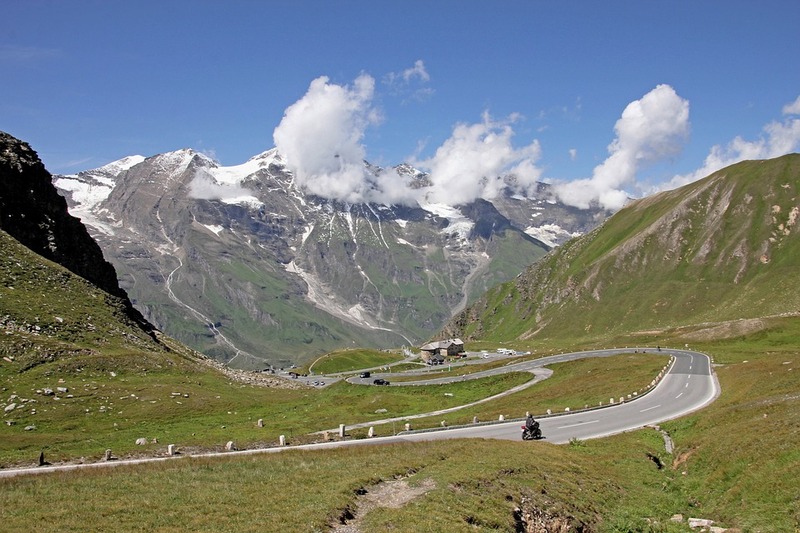 Europe is an excellent place to start looking; with beautifully smooth roads, picturesque scenery and a huge variety of choice on offer, it’s easy to see why thousands of road trip holiday-makers journey there each year. 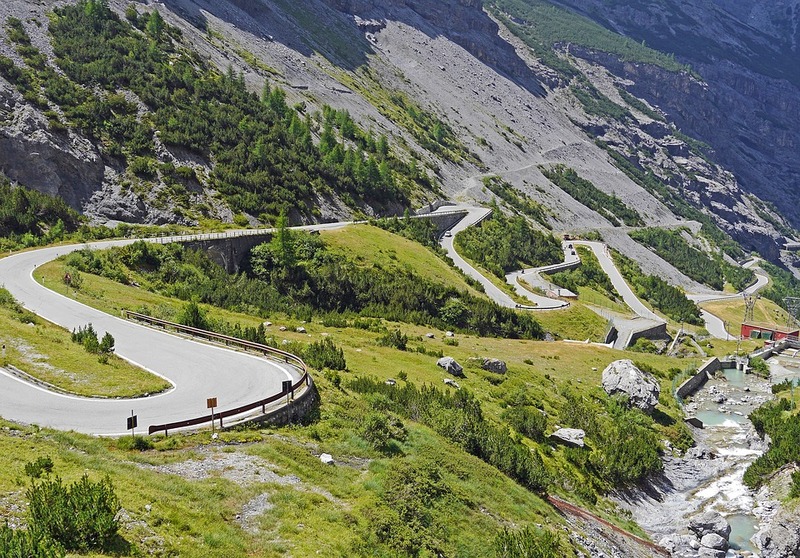 To give you a helping hand and hopefully some inspiration for your 2019 summer trip, we’ve put together five of the best driving holiday destinations for you to consider. Drivers should be aware that this area is very popular, and traffic jams are common during peak holiday seasons. This means that in order to get the most out of your drive, you’ll want to get on to the road as early as you can. Taking you all the way around the small island of Iceland is Route One – the largest road in the country. 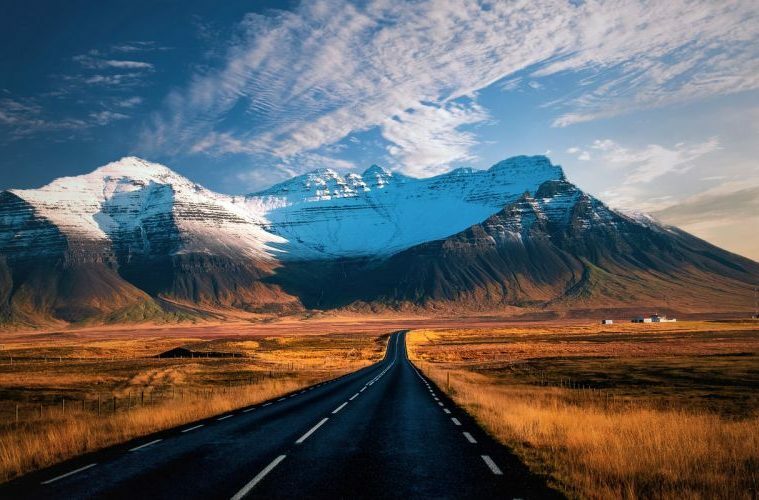 This 800 mile long stretch of road is guaranteed to impress, as it offers so much in the way of variety and scenery, allowing you to see everything that makes Iceland so popular with tourists from all over the world. 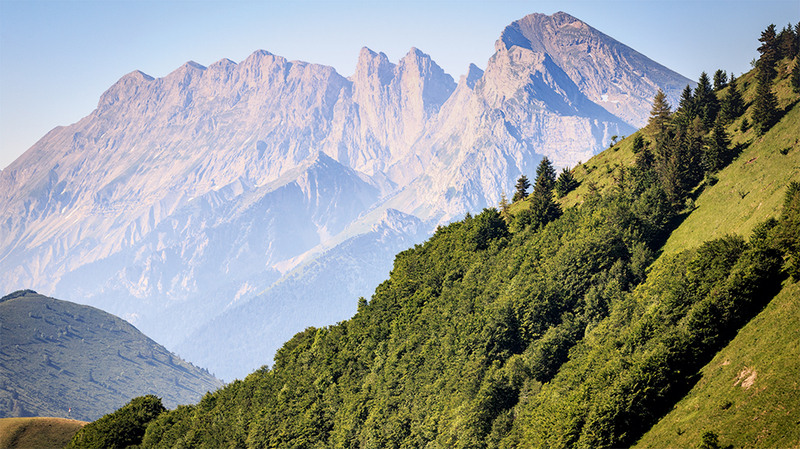 You’ll find a huge variety of scenery here – from active volcanos to rugged snowy mountains. We recommend that you choose a sturdy vehicle here, such as a used Range Rover Evoque to handle the tough terrain.